Back to School. The mention of it either causes parents to cry tears of joy or causes involuntary twitching from all the stress of preparation. 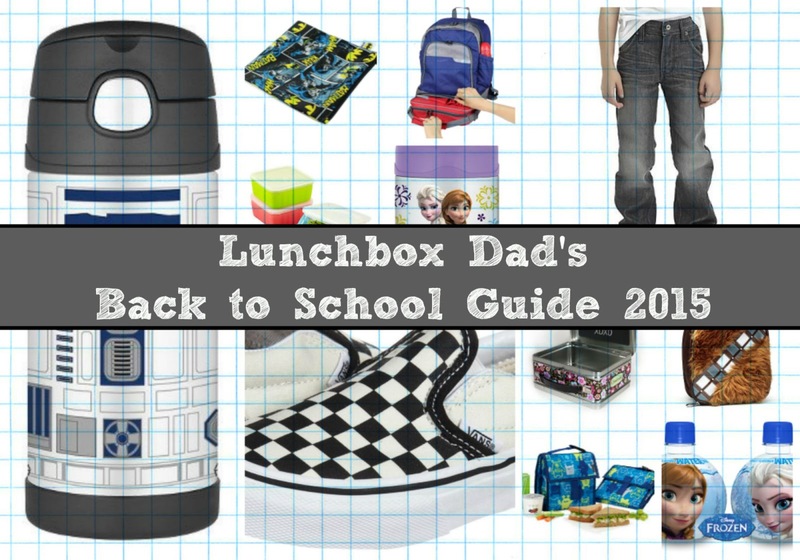 If you are suffering from the latter, here at Lunchbox Dad I have you covered. This time of year is like Christmas as we get to test out some of the best lunch gear, backpacks, and school clothes around. We do the work so you can focus on what's important, spending more time with your kids during the last few moments of summer. One tip, try not to giggle too much as you watch them make that long walk through the door of their new classroom! a bunch of tips but they do try and carry their lunchboxes flat. I always wondered how come there weren't more bags that make this easier. It's like it's impossible to invent such a thing. 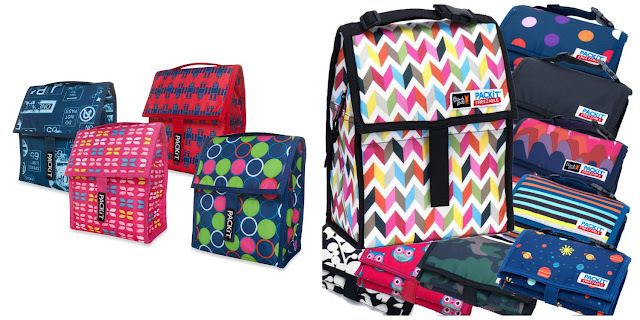 It's 2015 and we still don't have hoverboards or bags that carry lunchboxes flat? Well I guess Planetbox heard me. 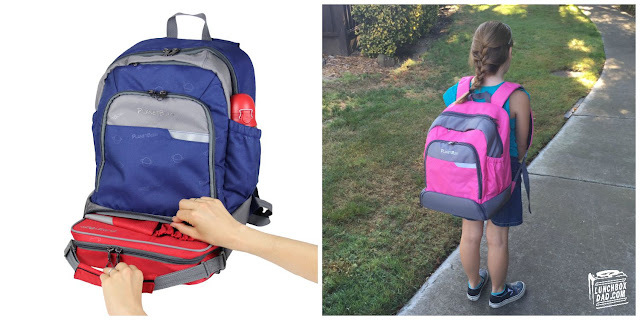 I already love their lunchboxes but their new line of backpacks allow you to slide the lunchbox into a separate bottom compartment to carry them flat. One of the coolest ideas I've seen in awhile. 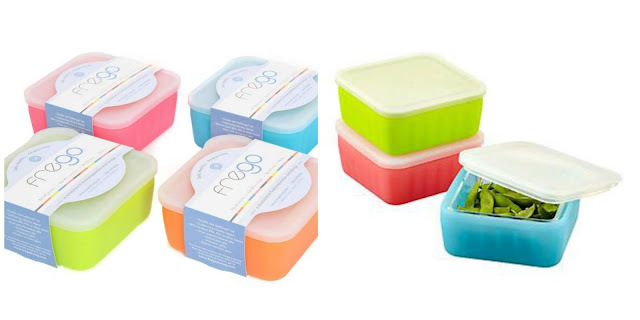 It takes a pretty innovative company to think of a way to improve a square food container with a lid. Seriously, it's one compartment. That holds food. And has a lid that snaps on. What more can you do to it? Frego's design is actually pretty creative. They made a shatter resistant glass container that fits into a silicone sleeve. This way you can freeze it or heat it in the oven or microwave with the silicone sleeve on. So it protects you while you handle it but also provides a cushion if dropped. How has nobody thought of this before? C'mon lunchbox engineers, time to innovate! You know what's awesome about going into a shoe store to buy shoes for your kids for back to school? Absolutely nothing. If there is a short list of things the internet has spoiled me for it's actually having to go to a brick and mortar store. 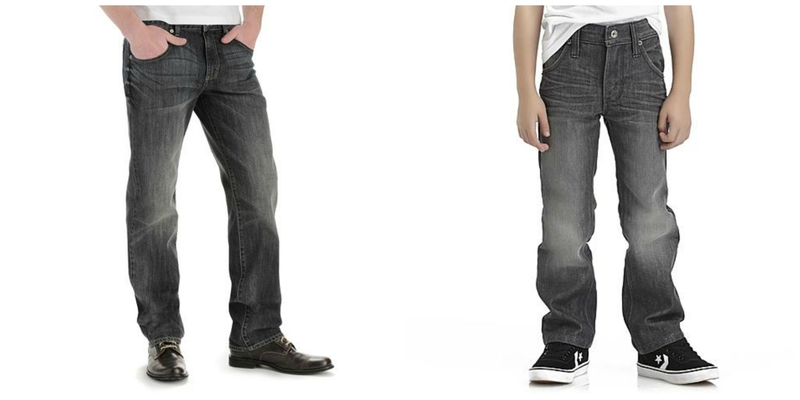 I recently found shoebuy.com and they have tons of the shoes you actually want to buy in sizes that your family actually can use. 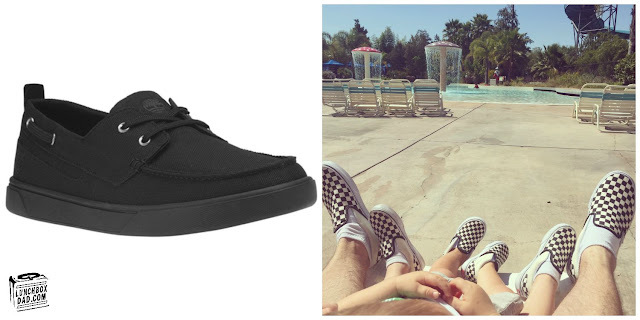 I was able to get the checkered Vans I'd been wanting since childhood. I mean I got them for my kids too, of course. Yeah, that's why I got them, for my kids. 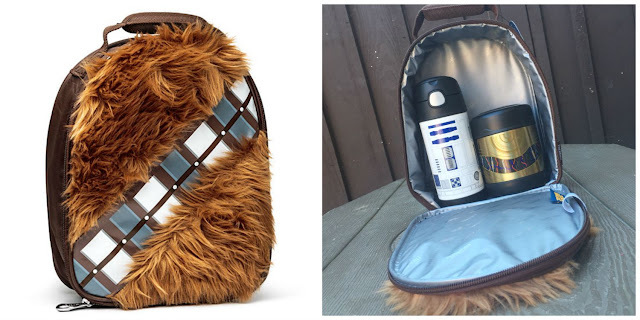 Because you can never have enough furry lunch bags, Thermos came up with the coolest Star Wars lunch container I have ever seen. 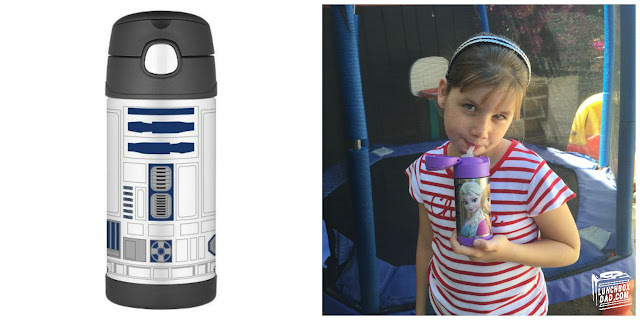 Yes, even better than their R2D2 shaped one. As soon as I saw this I knew my kids had to have it. If your family is full of Star Wars freaks like mine, then you must have it as well. Let the Wookie win lunch for you this Fall. These water bottles and food jars will go perfect with Star Wars or Frozen lunchboxes (see Chewbacca lunchbox above). Obviously these are the droids you are looking for. If you don't get that reference go watch Star Wars, then come back and read the rest of this post. 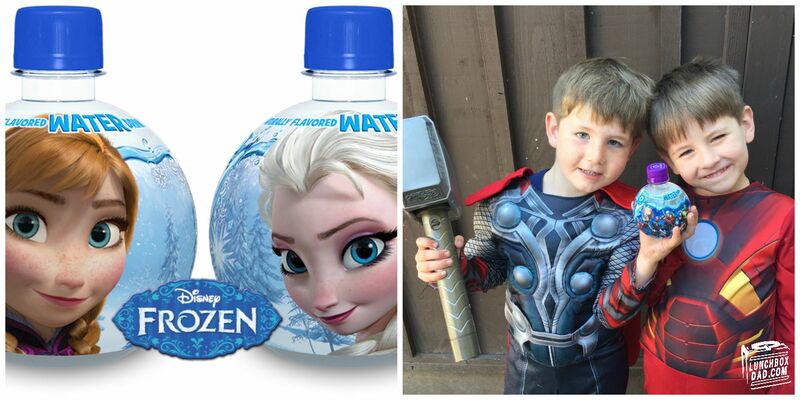 The Frozen ones are just as cool (pun intended). They come in other fun characters as well, but these should be the first ones you check out. The bottles hold 12 oz. of water while the food jars hold 10 oz and will keep things hot for 5 hours and cold for 7 hours. The thing about clothes and school is that you really would rather send your kids to class covered in a protective force field because you know what they are wearing is just going to get demolished. Since you can't plastic wrap them, you have to find clothes that are comfortable, will stand up to the beating, and that they'll actually wear. Lee jeans, pants, and shorts do just that. I love how comfortable they are on me and my kids like how their pants look on them. It's not quite a suit of armor but it will withstand third grade. I am always stressing about the amount of ice packs I use in my kids' lunches. If it's not enough ice to make a polar bear say it's chilly then it's not enough ice for me. Unfortunately this takes up valuable real estate in the lunchbox. Pack-it has removed the middleman and decided to just build the ice packs directly into the bag. You then just pop the whole bag into your freezer to make it cold again. They claim it works so well you can even bring home leftovers, not that kids ever leave food in their lunchbox. It comes in many different sizes from carryall to sandwich size and everything inbetween. My kids are addicted to these things. While it may seem as though they are just character themed ball shaped bottles with lightly flavored water, apparently there is magic fairy dust in there as well. If you want your kids to drink more water just give them these Aquaballs. They will empty the bottle, but have no fear, if you refill it more magic fairy dust is inserted and they will drink the whole thing again. These are great for school lunches because the design makes them fun and they are sturdy enough to reuse a number of times. The water has no artificial ingredients or sugar. Just don't get addicted yourself. The average child using a disposable lunch creates 67 pounds of waste per year. That's over 18,000 pounds per elementary school. Think how much money we spend on disposable bags in lunches? 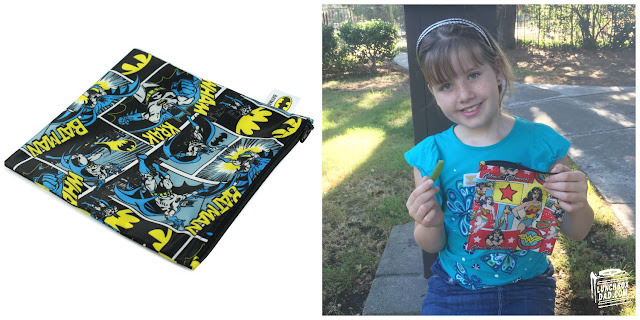 If you bought these dishwasher safe, reusable superhero snack bags instead, there are many options with what you could do with the extra money. Such as take your family to a sporting event, get your child piano lessons, go out on a date with your spouse, get yourself earplugs while your child takes piano lessons. I especially like how the Wonder Woman design is available. Finally something with an actual female superhero on it. This is like trying to find Bigfoot or the Loch Ness Monster. My kids go out of their minds whenever they see their names on anything. 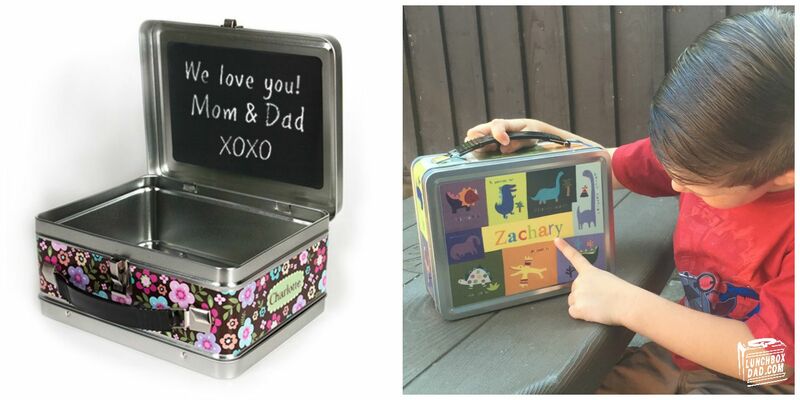 Whether it's mail, keychains, stickers, or lunchboxes personalized items make their week. Plus, when some item has your kid's name on it at school, it's much more difficult for it to go mysteriously missing. Not that anything you send to school ever gets lost. Nope, never. I See Me not only makes these fun metal lunchboxes with chalkboards in the lid, they also personalize books, placemats, puzzles and more. Disclosure: These products were provided to me for the purpose of this review. I have received no compensation and the opinions expressed are strictly my own.